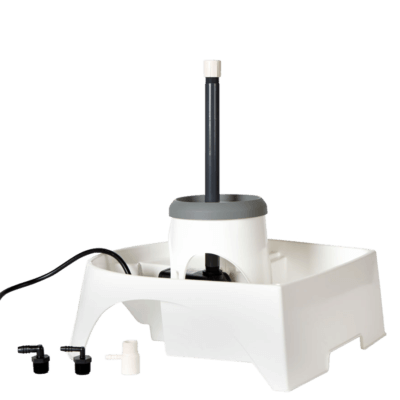 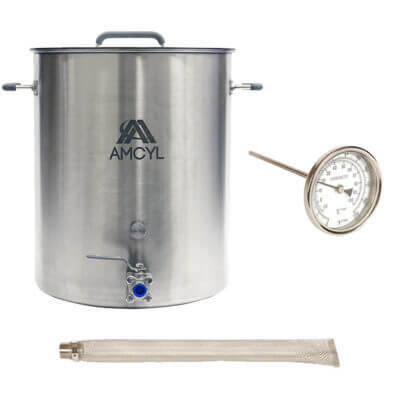 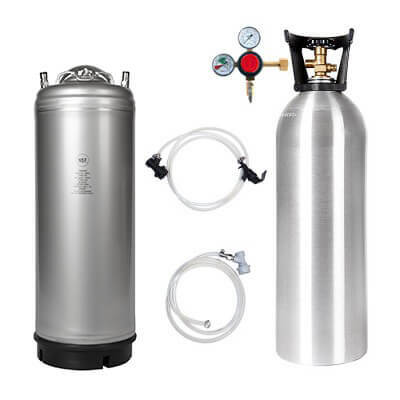 The ultimate kit for the ultimate refrigerator kegerator. 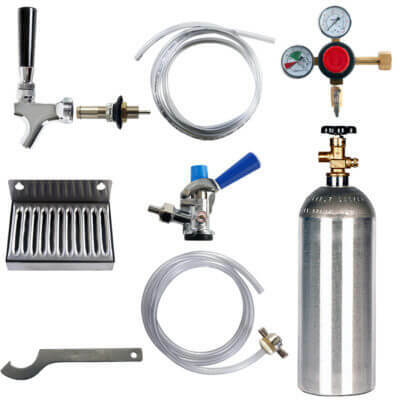 Our best universal kegerator refrigerator conversion kit has it all – everything you need to convert a fridge into your best drinking buddy. 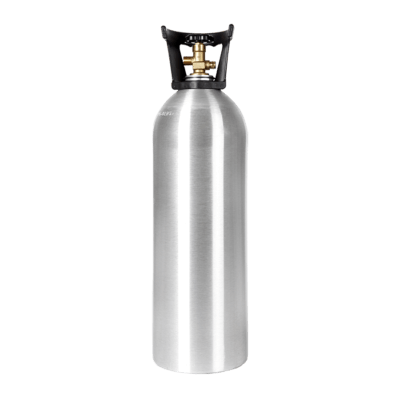 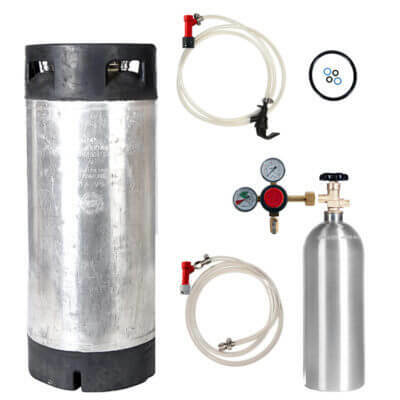 Just add kegs – ball-lock or Sankey-style, it can hook it up. 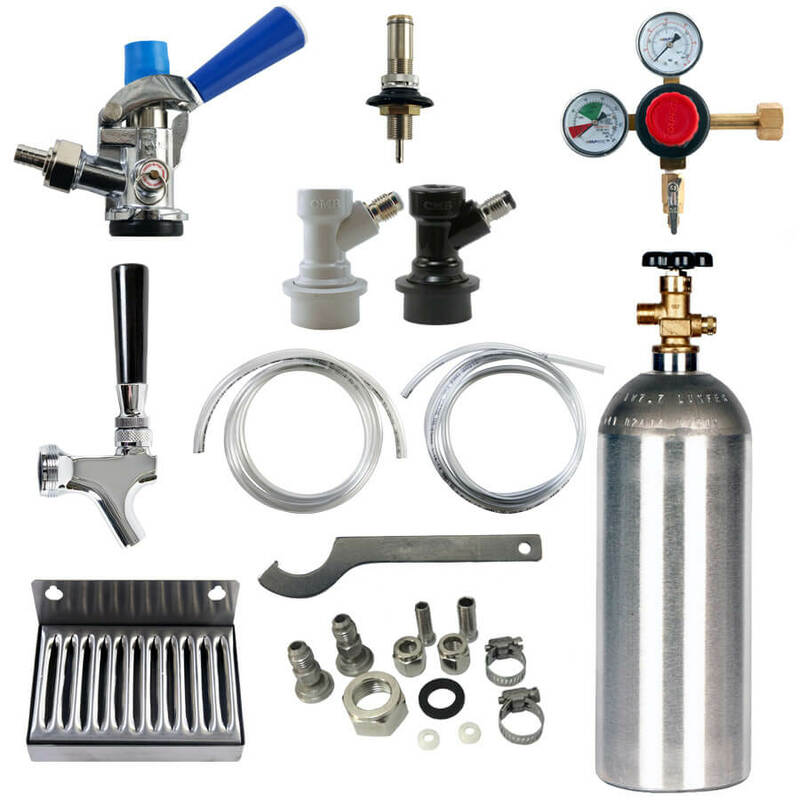 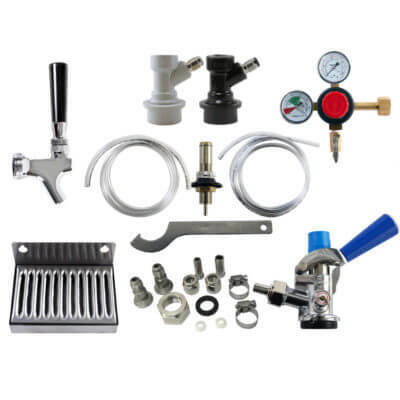 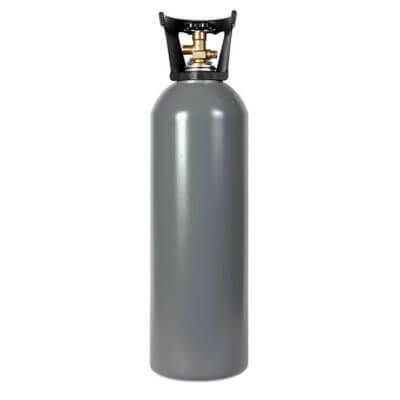 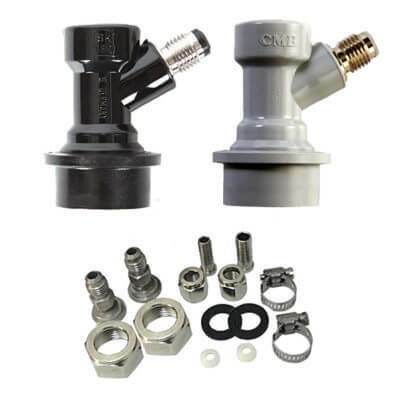 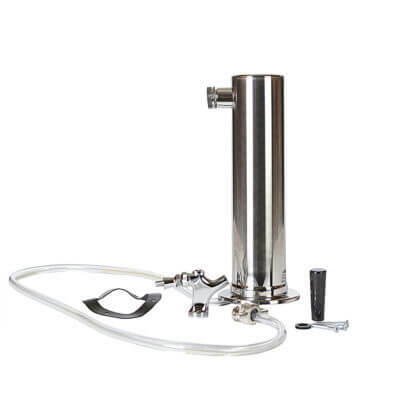 All necessary nuts, stems, washers, and fittings to connect your CO2 source and faucet to ball-lock kegs and Sankey kegs. This kit does not include kegs.